Concentration means that a close mental attention to something. Students’ lack of concentration in studies is the major problem throughout education. The main aim of the study is to discover and determine factors contributing to the studies students’ concentration in order to improve the level of concentration and quality of education. Here are 10 common factors that affect students’ concentration in the studies. Today, many children and teens do not get proper amounts of sleep. Schedules may be over- packed with activities, sports, lessons, and homework. Students can find it hard to concentrate and focus on the studies when they are sleepy or too tired to concentrate. 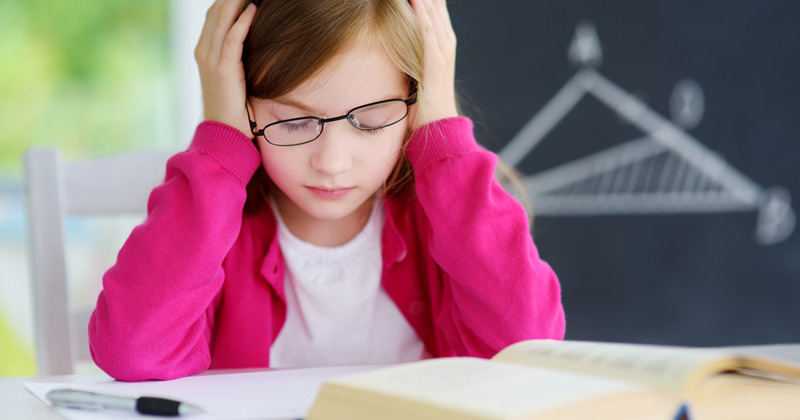 Family stress is another factor that affects students’ concentration in studies. Parents are taking care of their parents besides their own children. The student does not concentrate on his study because of family stress. Some families have communication issues or financial burden and these problems can cause concern for the children in the home. If the parents talk about their problems with their children, without considering boundaries, the child can be overwhelmed. This factor can affect students’ concentration in studies. Studying in a noisy environment is a common factor that affects students’ concentration in studies. A student cannot focus on studies in a noisy environment. Be wary of listening to white noise in an attempt to drown out the legitimate noisemakers. If we will provide a peaceful environment for the students, they will concentrate on the studies. We live in a word that is full of distractions in every corner. Another factor that affects students’ concentration is to give importance to Smartphone, social media apps and music. Intervention is another factor that affects students ‘concentration in the studies. Teachers can do these things: ask the student to repeat the direction of an assignment. When the student sits in the front of the room, he cannot see what others students are doing. The teacher does not praise to the student for paying attention to the studies, therefore, the child does not pay attention to the studies. The bad social circle is another factor that affects student’s concentration in the studies. The student should develop his socialization skills as a student. Poor nutrition is another factor that affects the students ‘concentration in the study. Students need vitamins and healthy choices for meals. The brain requires fat and muscles need protein. The student should eat good nutrition for concentrate on the studies. Lack of concentration in the studies can be symptoms of many different things going on in the life of a student. ADHD is a mental health diagnosis and children should see a mental health provider to get a properly diagnosed. The spiritual quotient is another factor that affects student’s concentration in the studies. The spiritual quotient is the one that is our prime focus now. Click here, for further information on how to improve concentration or any kind of academic help.